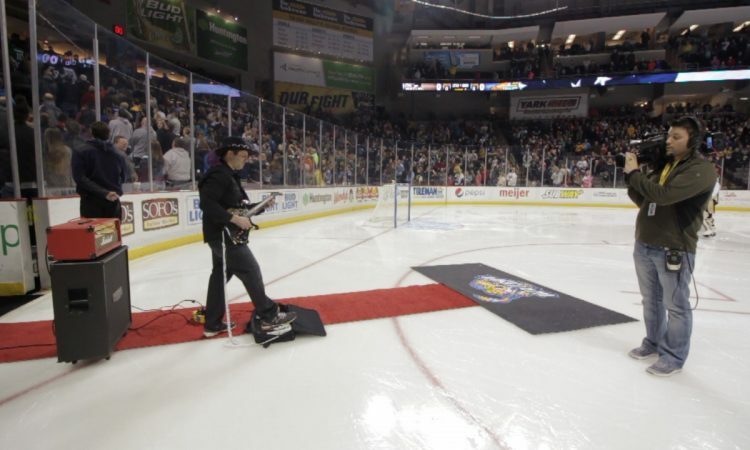 Mark Kassa of Slight Return performed the Star Spangled Banner at the Huntington Center- Toledo Walleye Hockey Arena in Toledo, Ohio on Dec 27th. 8,000 fans at the game. 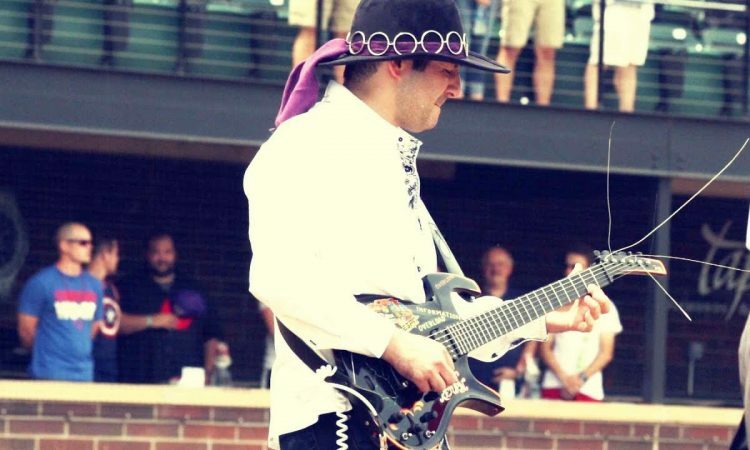 Here’s the video (captured by Matt Sikorski).